Bitcoin investors in the U.S. who sold all or part of their holdings in 2018 lost approximately $1.7 billion USD — but only 53 percent plan to report it to the IRS. That’s according to a recent survey by tax and credit services firm Credit Karma, who say fulfilling your legal tax obligations doesn’t need to cost you money. Speaking to Bitsonline, Credit Karma’s general manager Jagjit Chawla said too many bitcoin and digital asset investors feel they’re too small to attract the IRS’s attention. That could result in a nasty shock in the form of penalties or audits if they’re wrong. It works both ways for investors, though: make a profit on your investments and the government wants a chuck of that. Make a loss, and the authorities (in the U.S. at least) will let you claim $3,000 annually as a deduction on your taxable income. If you lost more than $3,000, the extra amount can be passed on to future years, reducing your tax liability even in happier times. Investors who sold bitcoin in 2017 collectively lost $1.7 billion thanks to the bear market. And that’s just those who sold — “hodlers” have likely lost as much as $5.7 billion in paper value. Only 53 percent of survey respondents said they planned to report their losses on their IRS Schedule D forms. Meanwhile 19 percent haven’t decided whether to report or not, and 35 said they have no plans to report losses. Those investors were more likely (59 percent) to express intention to report if they made profits, than if they made losses (38 percent) despite loss reporting actually reducing their tax liability. Over 58 percent of all bitcoin investors didn’t realize they could claim a tax deduction on realized losses (which could account for the percentage difference above). Of those with no plans to report, 35 percent falsely believed they were not required to report gains and losses on cryptocurrency trades. Meanwhile, 55 percent of the same group assumed their gains and/or losses weren’t large enough to report. The survey, conducted in November 2018 by Qualtrics on Credit Karma’s behalf, polled 1,009 bitcoin investors in the U.S. aged 18 and above. 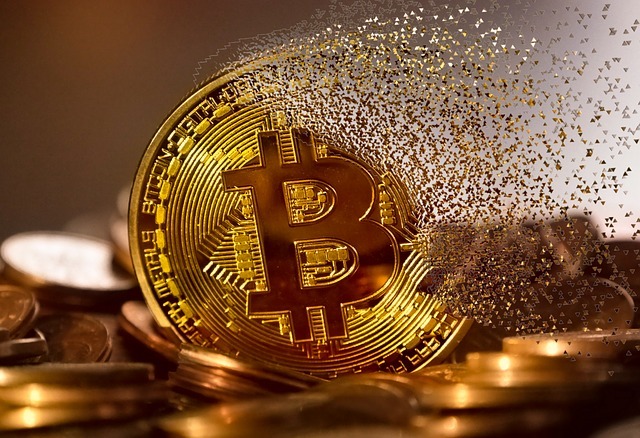 The monetary figures refer only to bitcoin (BTC) specifically, not other cryptocurrencies — suggesting unreported losses are actually much higher. Credit Karma will perform more thorough research into bitcoin and taxation habits as the IRS tax filing season opens (in the U.S., Monday January 28th). The last point is a dangerous form of naivety or ignorance, along with the belief the IRS doesn’t know or care what you’re doing with cryptocurrency. If you trade on an online exchange that requires KYC/AML identification to sign up, even if that exchange isn’t in the U.S., then all those trades are linked to your official name and identity. You could hope the government still doesn’t care enough to chase every crypto investor, and maybe it doesn’t. Chawla said he’s not in a position to judge exactly how zealously the authorities would pursue individuals, but “that’s not a game I’d recommend playing with the IRS”. “Nobody wants to receive a letter in their mailbox that says IRS in the top left column, no matter what the reason,” he said. Even if it’s not an audit notice or penalty, the very appearance of those three letters can imbue a sense of dread. At the very least, investors should be aware that losses count as well as gains, and be aware of an opportunity to reduce their taxable income by $3,000 a year. The IRS also differentiates between short-term bitcoin investments (under one year) and long-term (over one year), taxing them at different rates. Bitcoin bought and sold within a year may be taxed at your income tax rate, while longer-term holdings may be taxed at the lower capital gains rate. In any case, the total you made or lost should be included in your taxable income figure for that year. Declaring capital gains (and losses) on investments at tax time is a familiar process to those with money in more traditional assets. Cryptocurrency holders maybe more reluctant to report due to the newness of the concept, confusion over what obligations are, or a misguided sense that profits/losses are too small to be noticeable. Some may be hoping to stay off the IRS’s radar by never mentioning bitcoin, which is also naive. However the IRS has been clear on the issue since 2014, Chawla said. Bitcoin and other blockchain assets are legally defined as property, and trading them in any way that incurs a profit or loss is a taxable event. Even if you trade one cryptocurrency for another, without ever touching dollars, the IRS wants to know. So far, exchanges — and particularly those outside the U.S. — haven’t provided any software or functionality to make tax reporting easier. It’s still up to users to download their annualized statements, look at each and every line item and its date, and determine whether they made a gain or loss. These transactions must be recorded in the IRS form 8949 and included with the Schedule D summary form with your return. 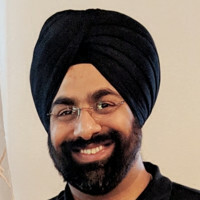 Chawla agreed that the nature of bitcoin and cryptocurrencies compared to other tradable assets made this a cumbersome task. Though legally defined as property, bitcoin is often used as money and is far more divisible than a house, or even a company stock. Whether the bitcoin you bought in 2014 represents the same bitcoin you sold 5 percent of in 2018 is debatable on a technological basis, but the law sees them as the same. Credit Karma has been in business for two years, and is about to enter its third tax season. It provides a range of credit monitoring tools, as well as educational materials on credit and taxation options. The company included these tips and others in its survey findings report, available online. The company also cautioned that its summary does not constitute financial or investing advice, and that those needing to know more should consult a tax professional. Chawla and Credit Karma’s primary advice is for bitcoin and cryptocurrency investors of all sizes to become better educated about the law and their obligations. As is the case with any law, there are provisions that may work to your advantage, and investors should be aware of them. The IRS tax filing season in the U.S. begins on Monday January 28th, with returns due by Monday April 15th in most states (April 16th in District of Columbia and April 17th in Maine and Massachusetts). 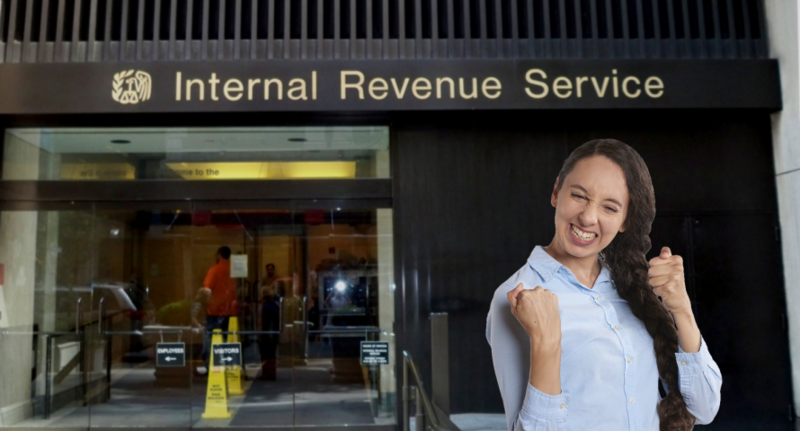 IRS Commissioner Chuck Rettig stated last week that the agency would process all returns and refunds as scheduled, despite the current federal government shutdown. Are you declaring your cryptocurrency gains and losses appropriately? Why or why not? Tell us about it in the comments.